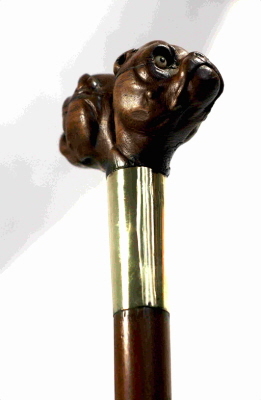 Where birds,dogs,animals adorn a walking cane they are described as 'novelty walking sticks'. 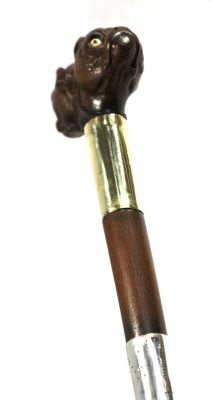 The canes displayed, arrive in a range of materials and constructs. 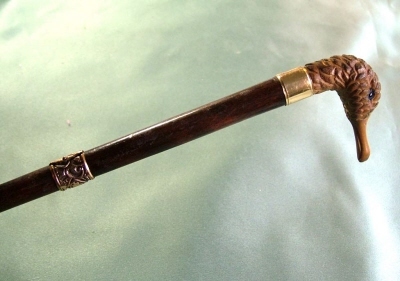 Superb old and antique canes ready for that special display, collection or gift.